As a teenager and young man, Justin Lee felt deeply torn. Nicknamed „God Boy“ by his peers, he knew that he was called to a life in the evangelical Christian ministry. But Lee harbored a secret: He also knew that he was gay. In this groundbreaking book, Lee recalls the events–his coming out to his parents, his experiences with the „ex-gay“ movement, and his in-depth study of the Bible–that led him, eventually, to self-acceptance. 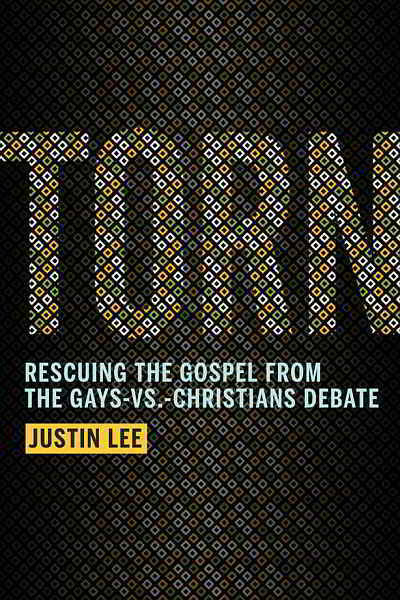 But more than just a memoir, TORN provides insightful, practical guidance for all committed Christians who wonder how to relate to gay friends or family members–or who struggle with their own sexuality. Convinced that „in a culture that sees gays and Christians as enemies, gay Christians are in a unique position to bring peace,“ Lee demonstrates that people of faith on both sides of the debate can respect, learn from, and love one another.